There is a level drop-off area right outside the front door, along with our own parking area located to the left of the building and directly outside. The practice is fully accessible with no steps. From the North Devon Link Road, at the Roundswell roundabout turn off the link road and go towards Barnstaple. At the first roundabout turn left into Fishleigh Road (to go to Sainsburys you would turn right). Carry straight on for approx. 1/4 mile. Fishleigh Court is on the right hand side. Drive into Fishleigh Court and follow the road around to the left. Free parking is to the front and left of Pure Dental Centre in the marked bays. 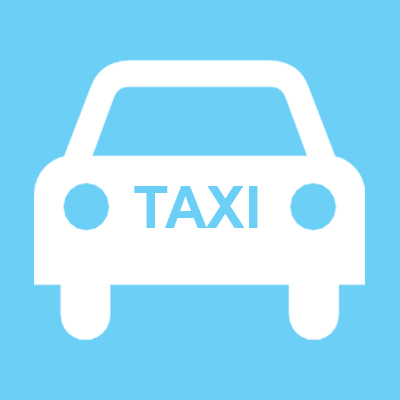 Our reception team will gladly organise a Taxi and provide directions to the driver. Pure Dental Centre is a short walk from the nearest bus stop - click here for more information on bus routes. Directions are the same as for a car. A covered bike shed is opposite the front door.